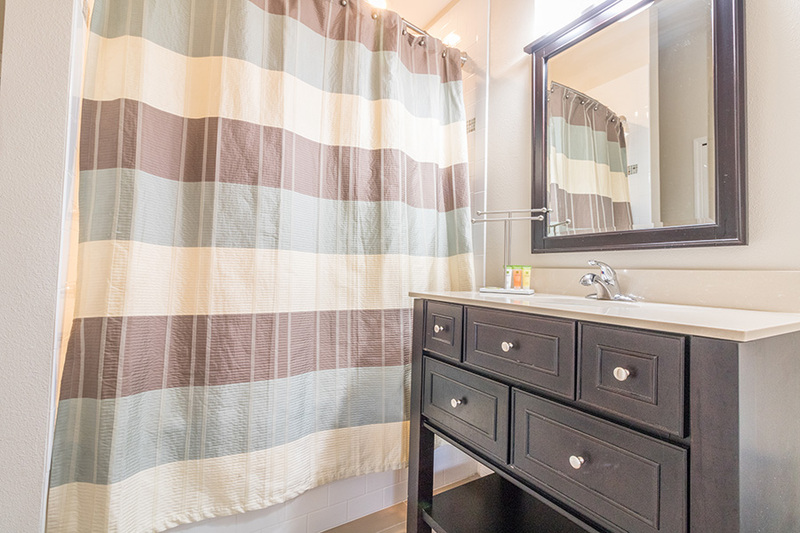 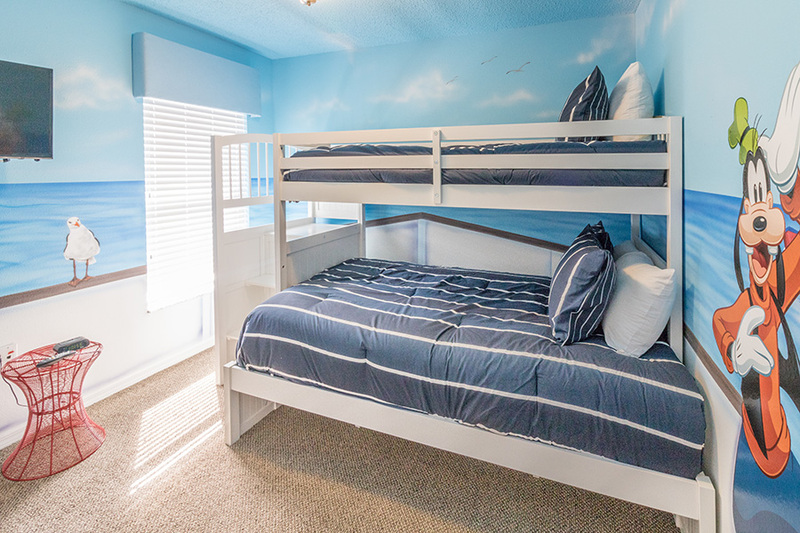 Oak Island Cove vacation home with 4 bedrooms, 3 bathrooms and private pool & spa. 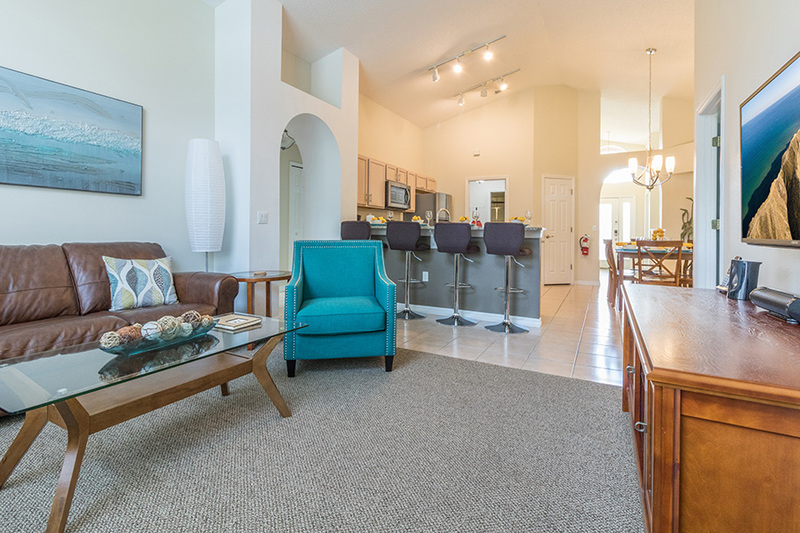 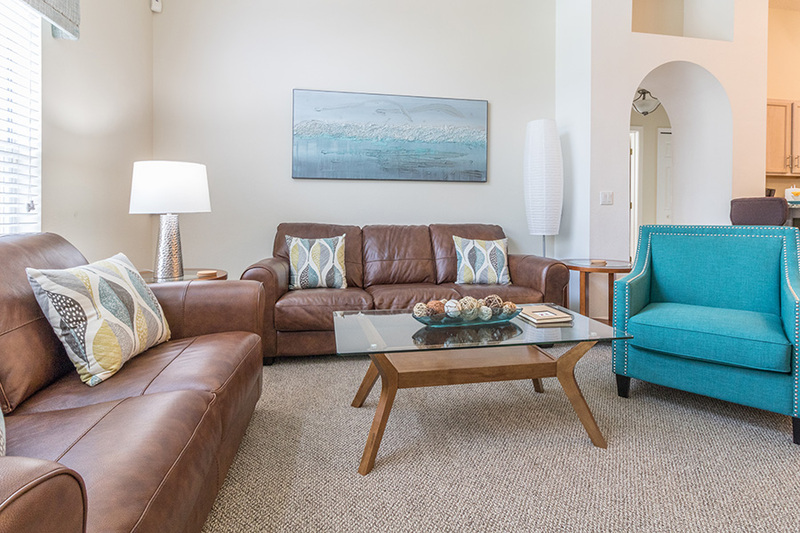 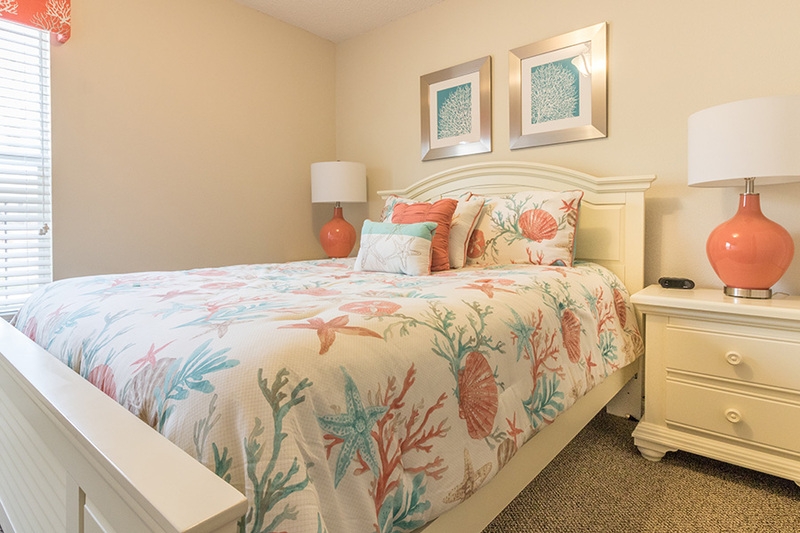 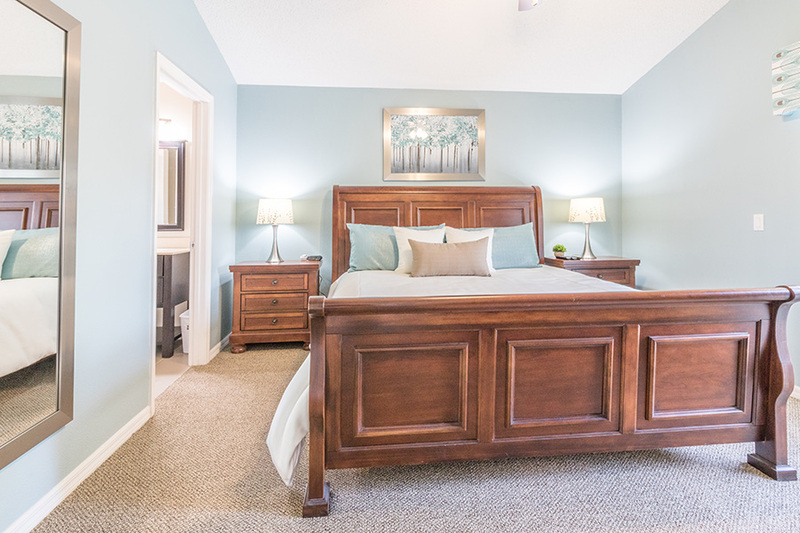 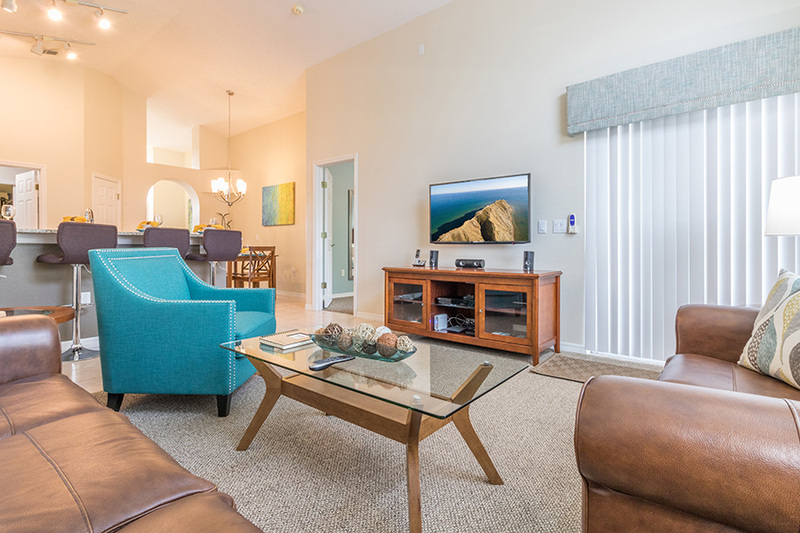 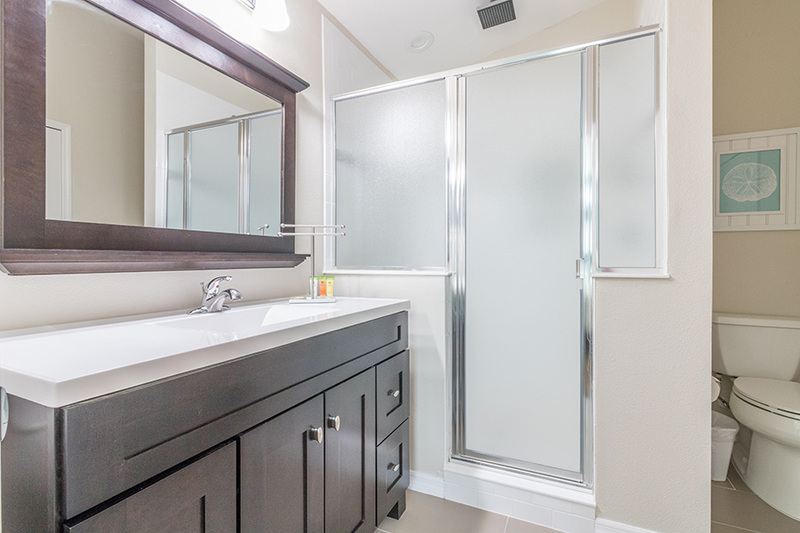 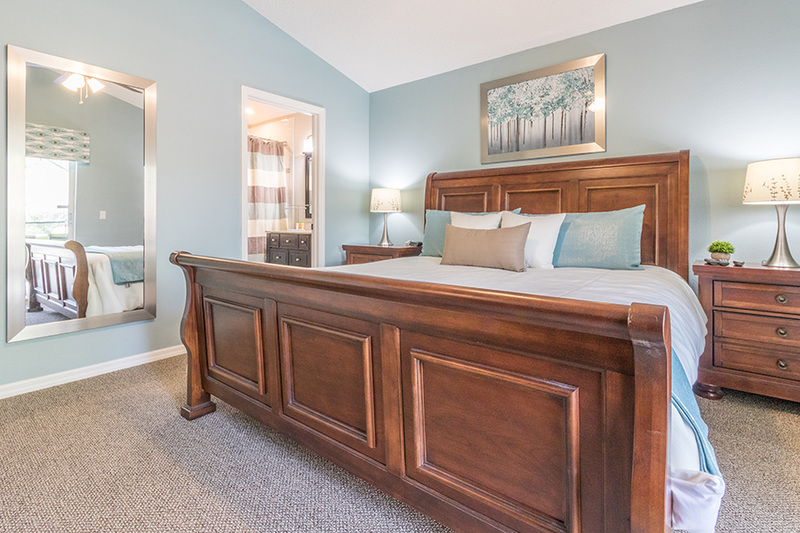 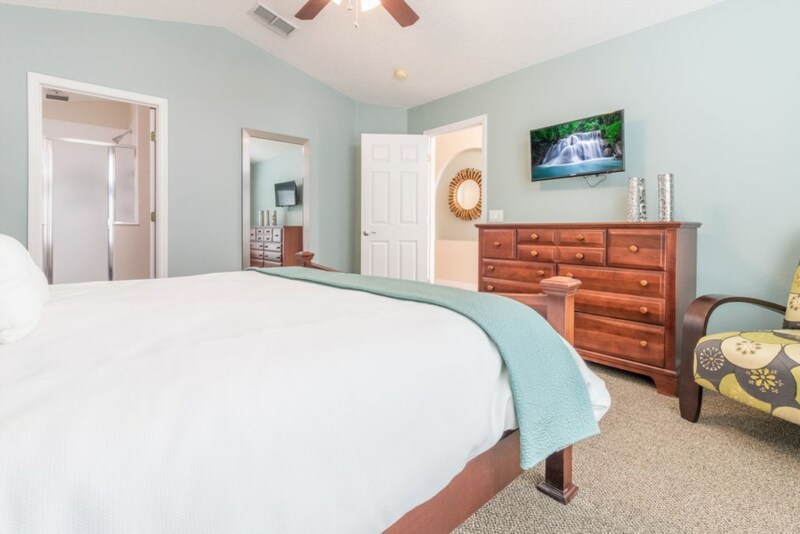 This comfortable 4-bedroom vacation home in Oak Island Cove features a private screened pool and spa with LED color changing pool lights, LED flat screen TVs in every bedroom, a fully equipped eat-in kitchen and a living area with a LED flat screen TV and DVD player. 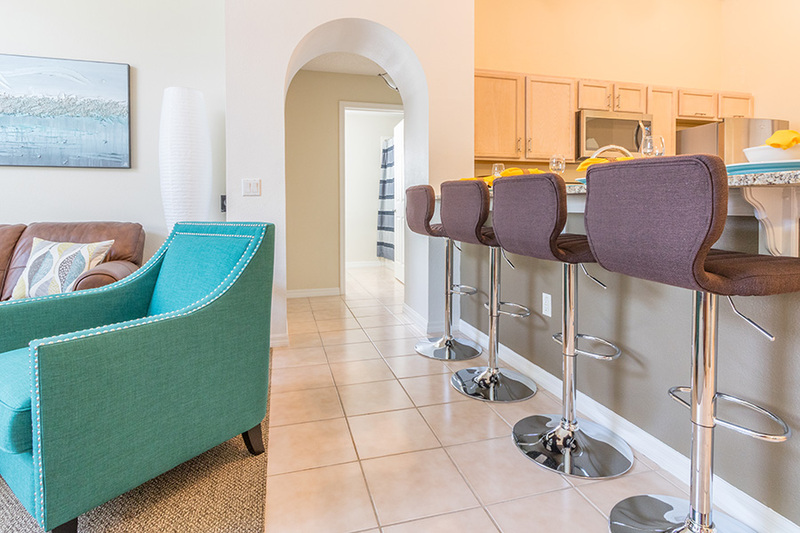 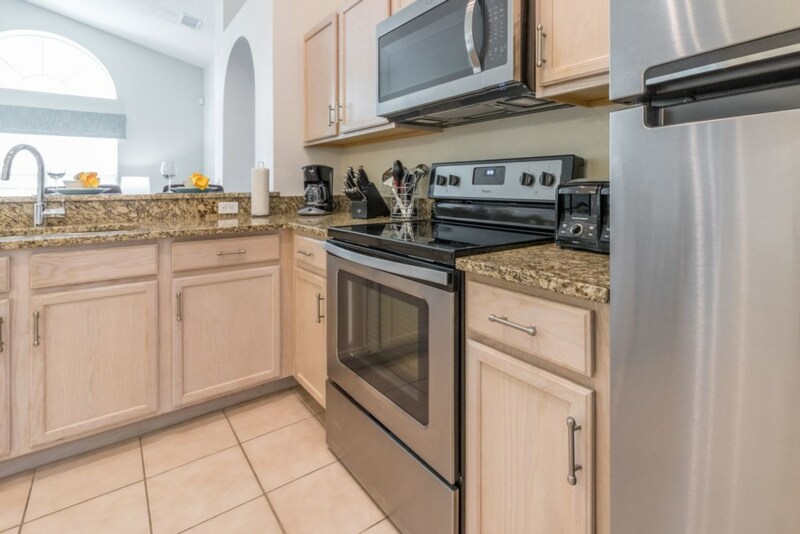 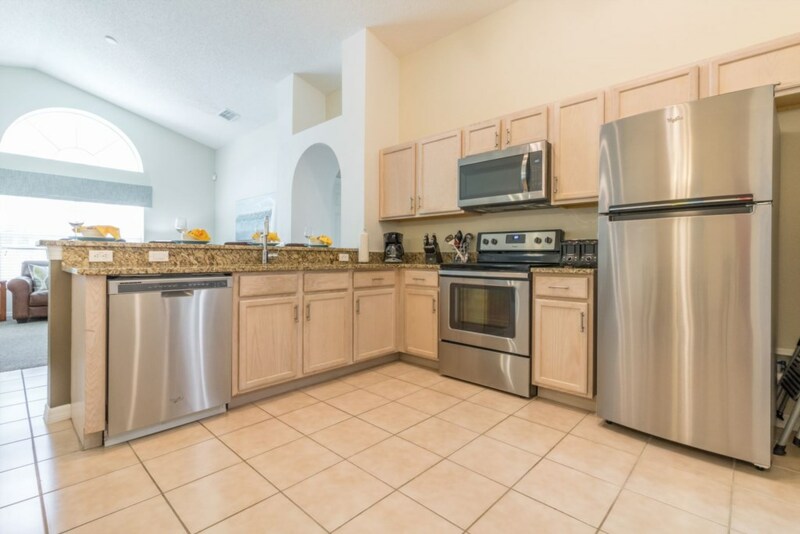 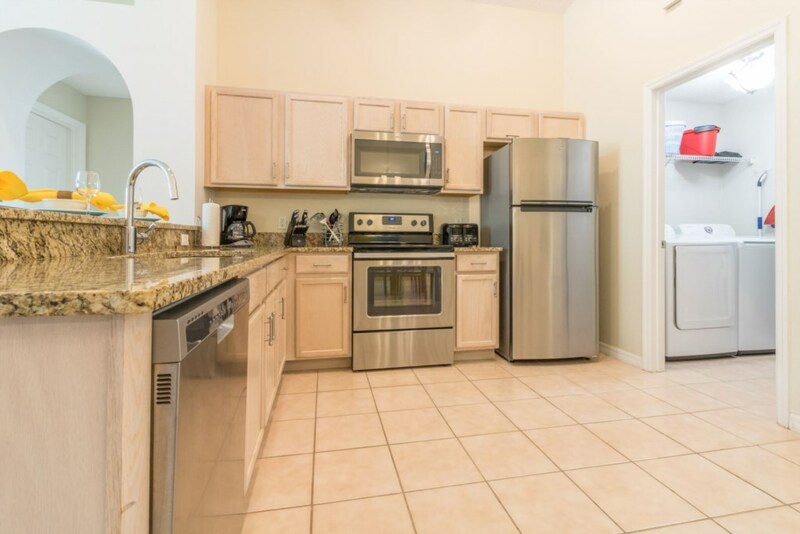 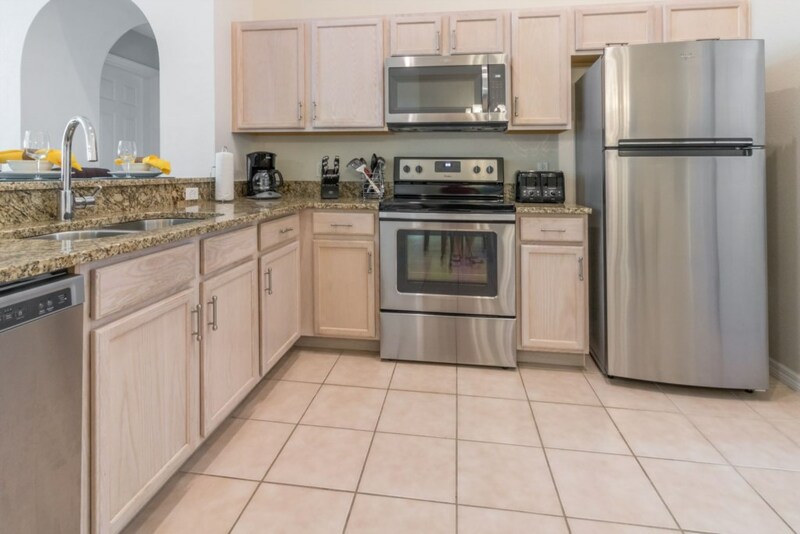 In the kitchen you will find stainless steel appliances, dining area with seating for 6 and bar stool seating for 4. 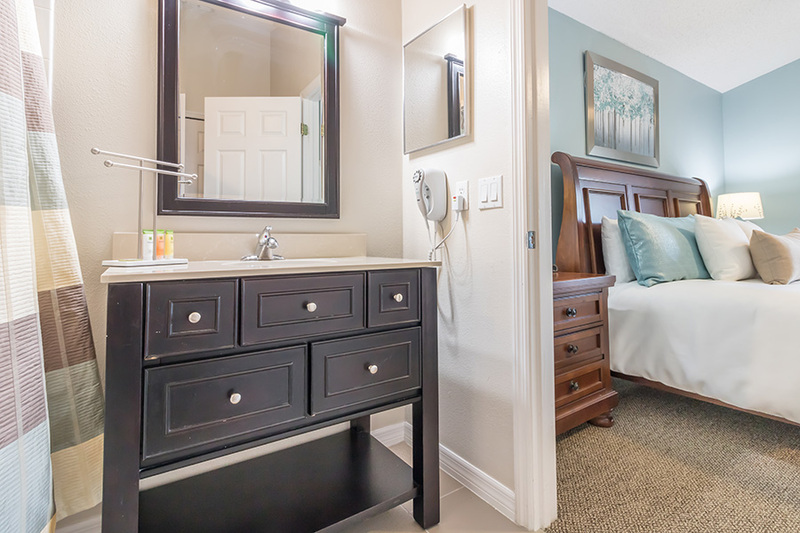 For our guests traveling with younger children you'll find a high chair and foldable full size crib. 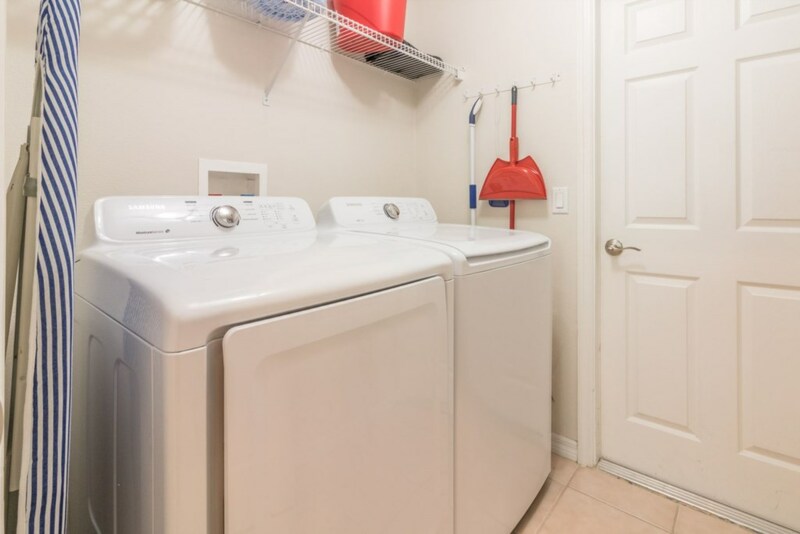 For your convenience, just off the kitchen is the laundry room. 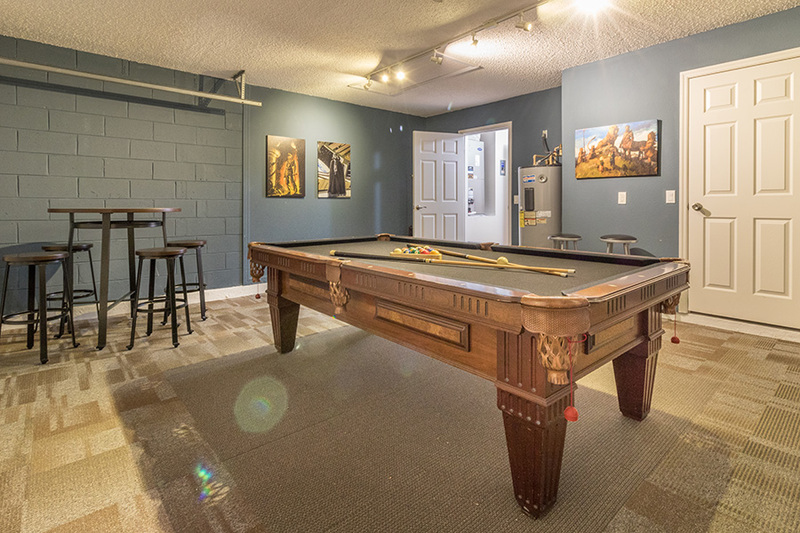 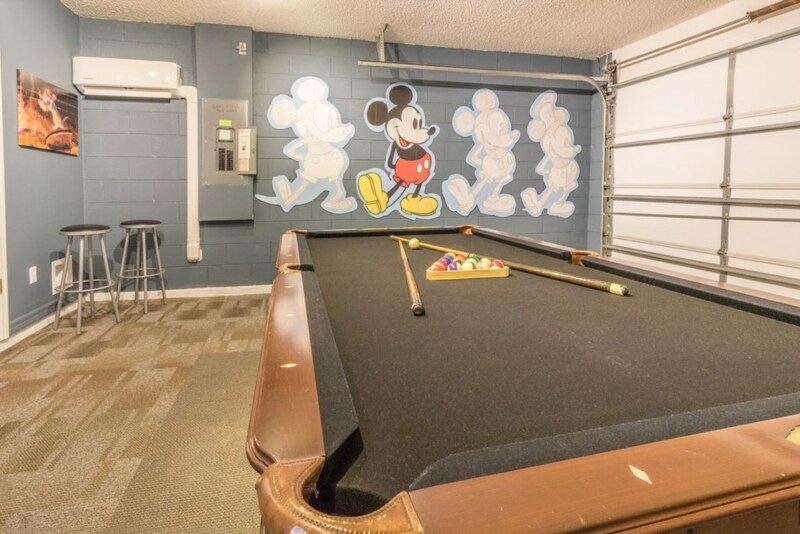 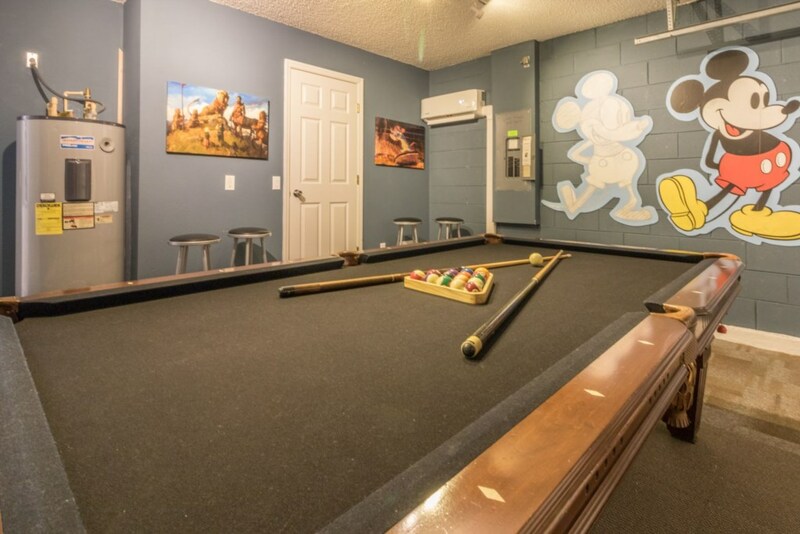 For casual fun, the home also includes a game room with a pool table and seating for eight. 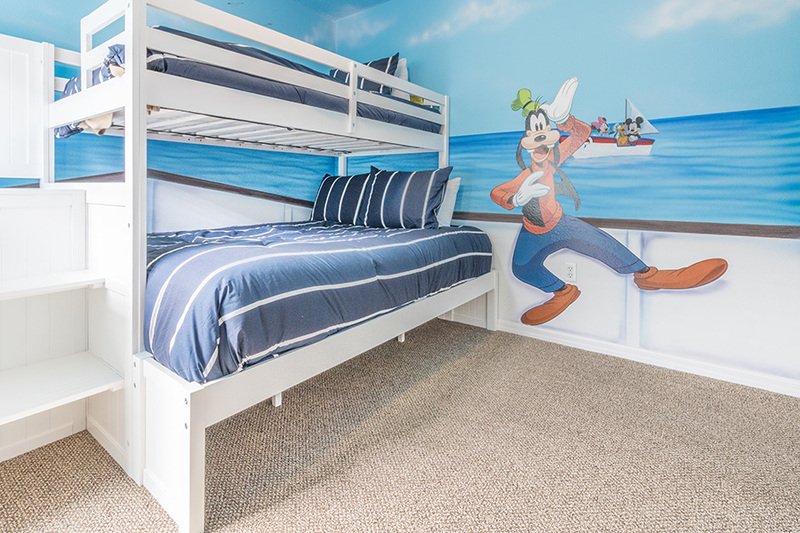 For the kids in your group they are sure to enjoy the Disney themed bedroom! 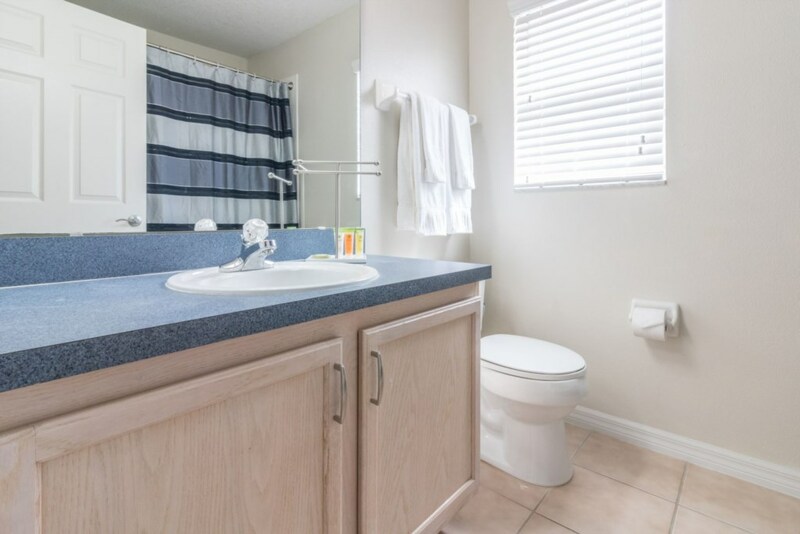 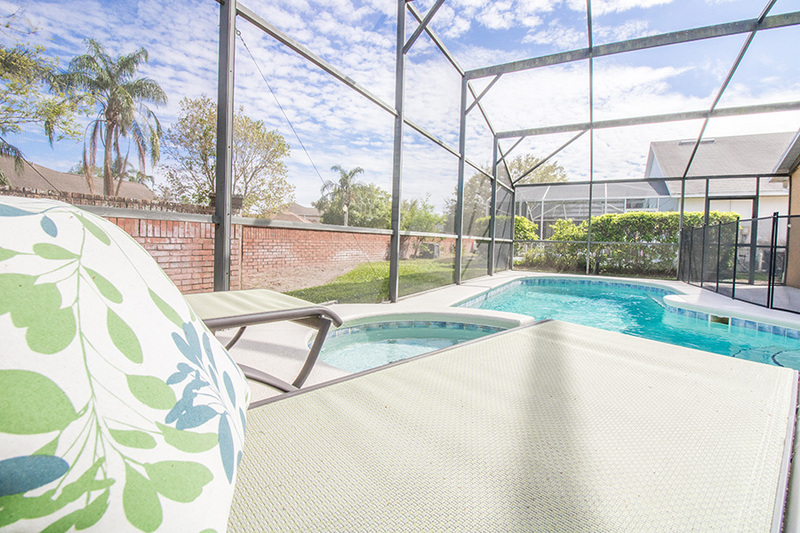 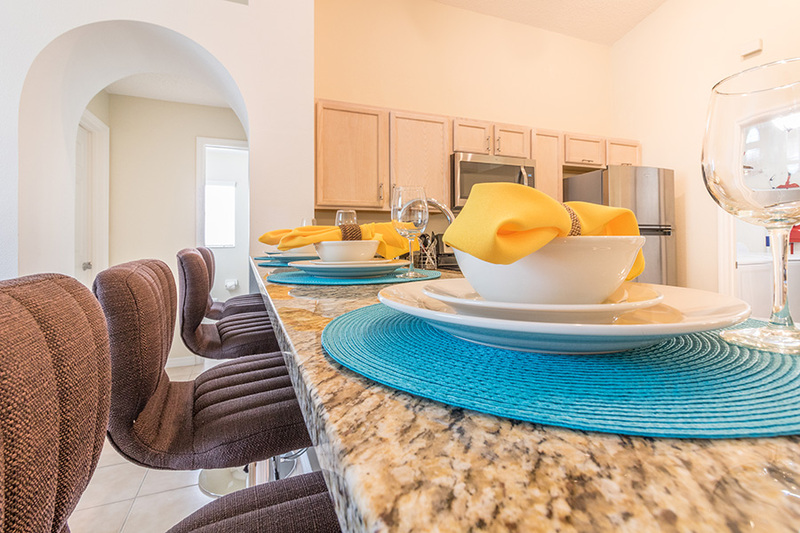 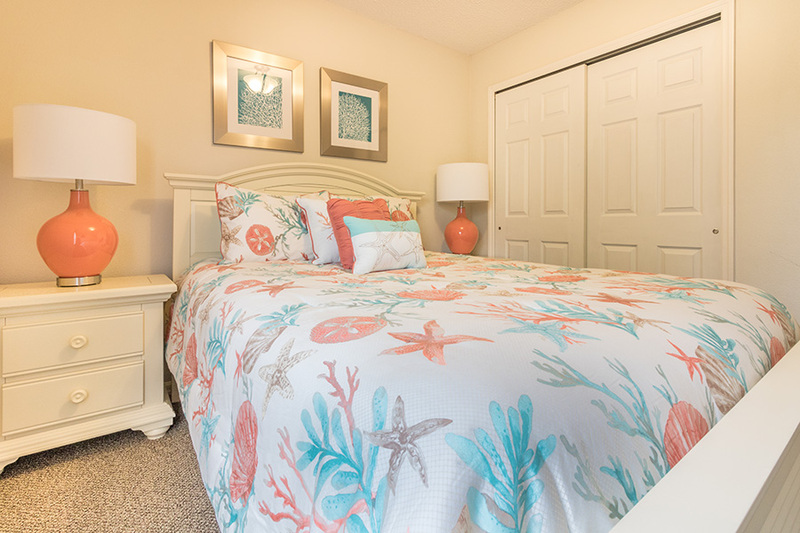 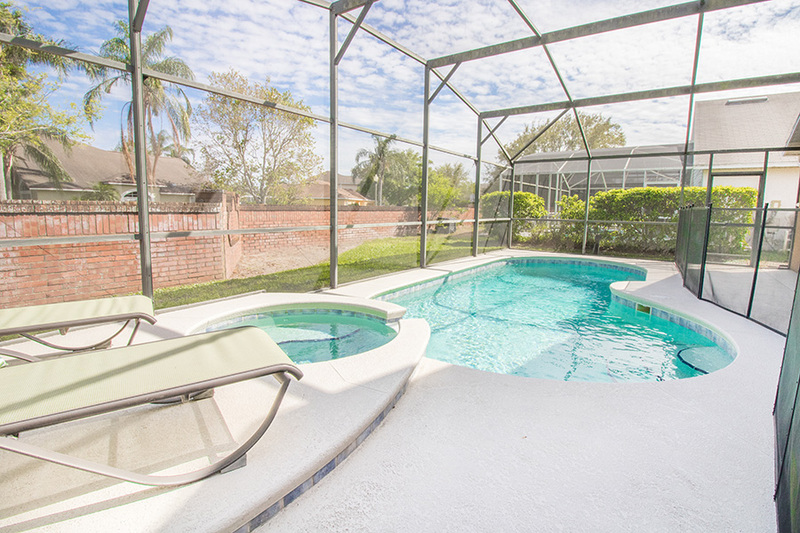 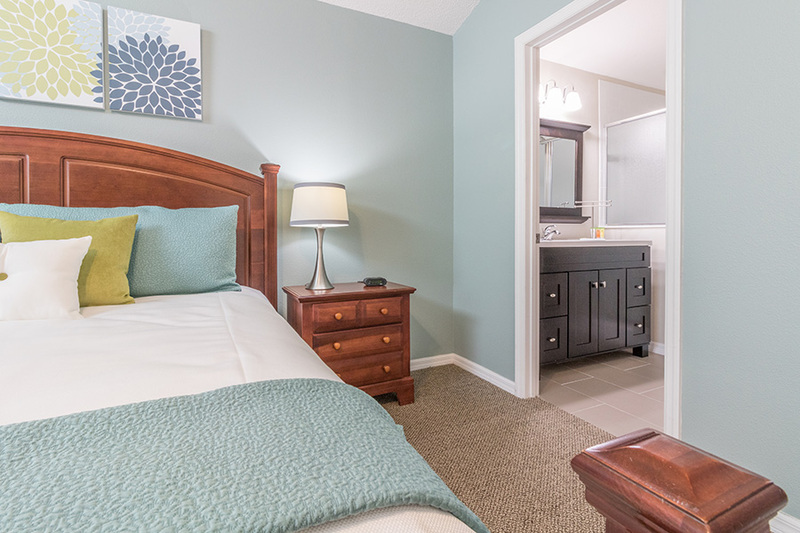 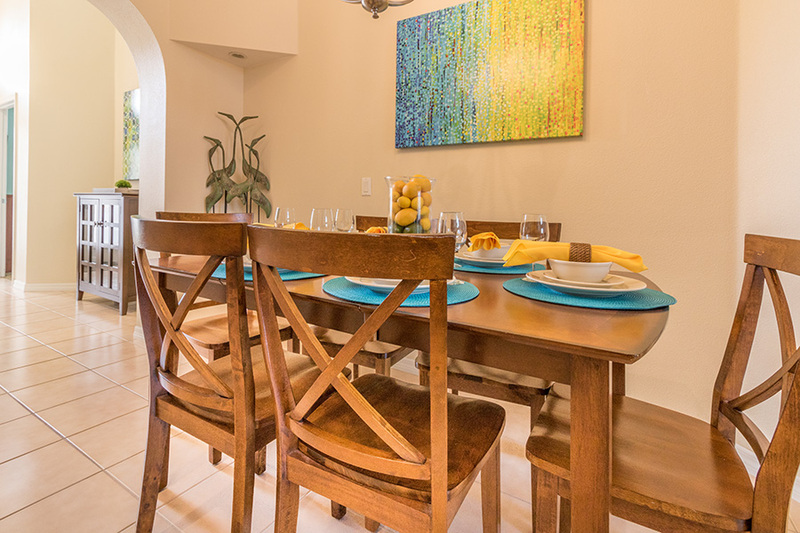 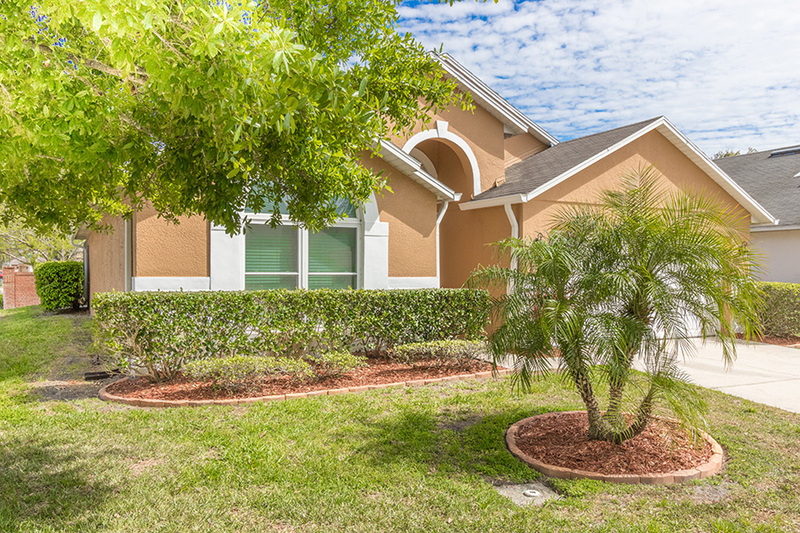 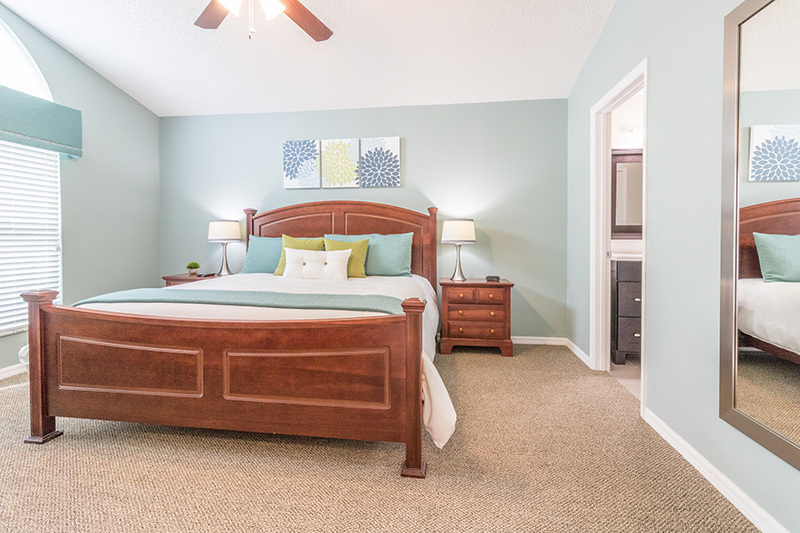 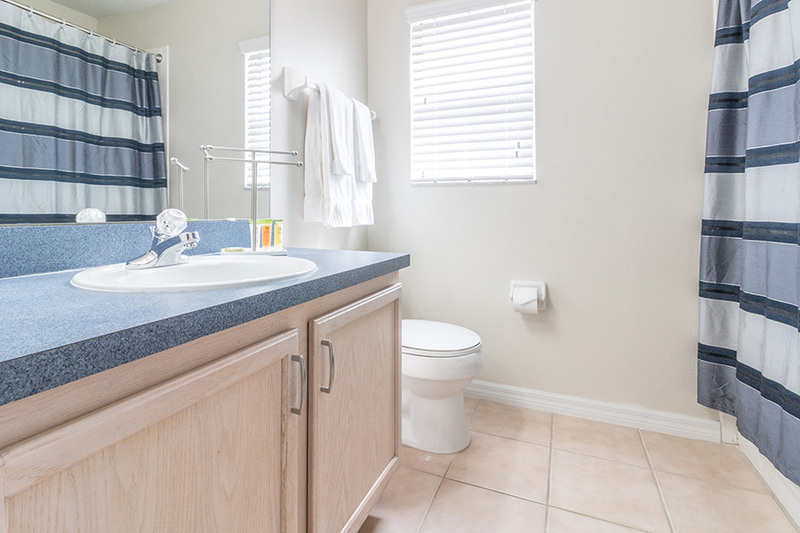 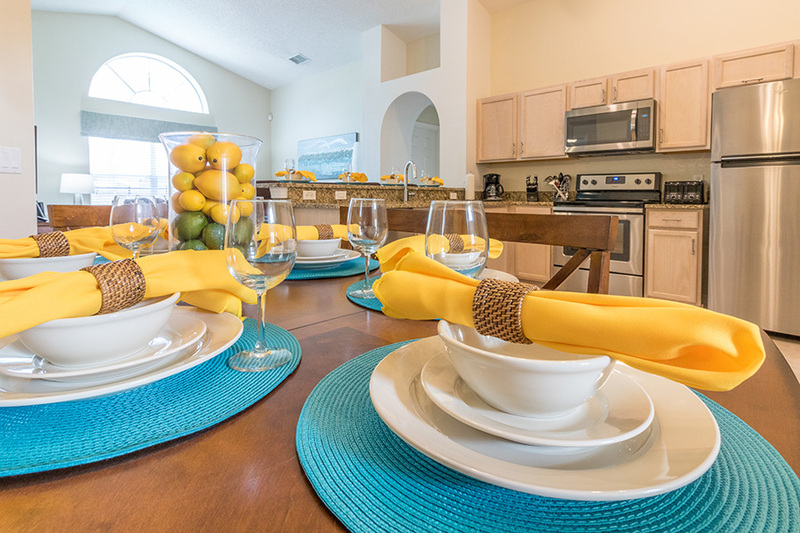 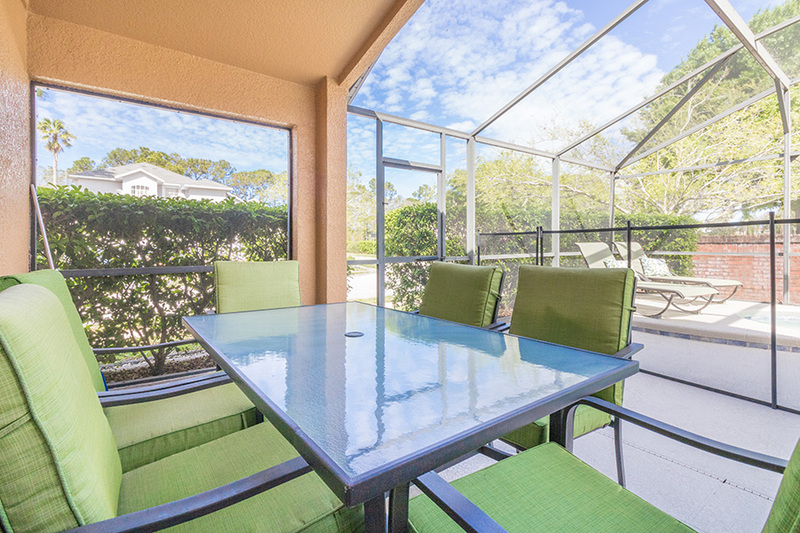 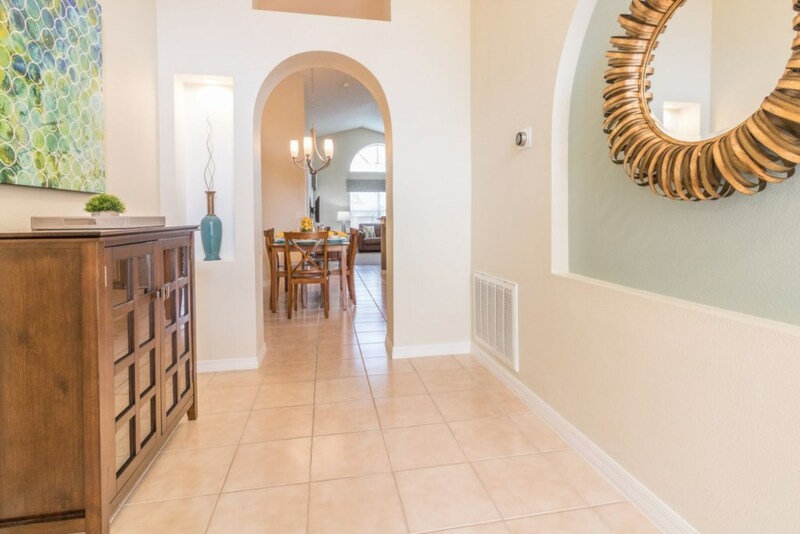 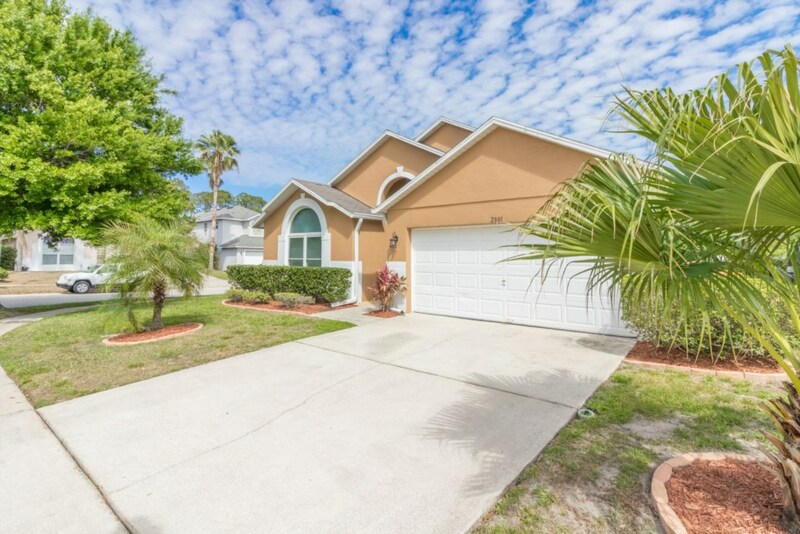 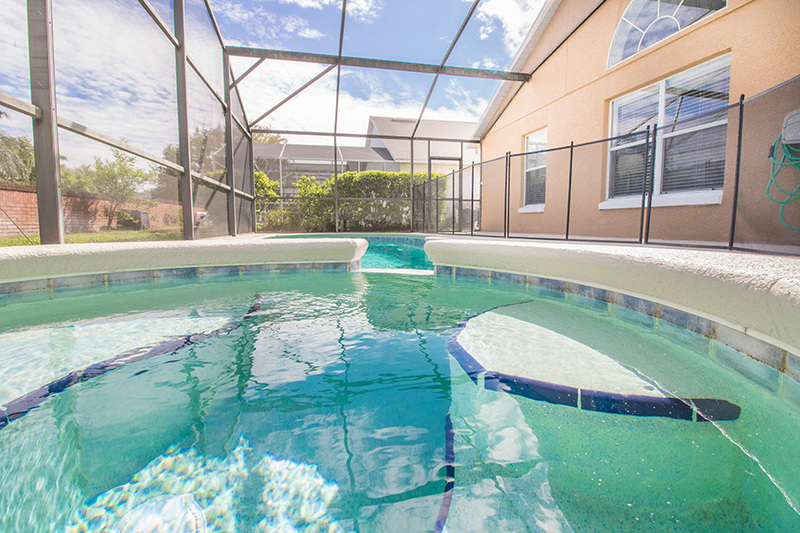 Best of all, this home is just 3 miles to Walt Disney World® Resort! 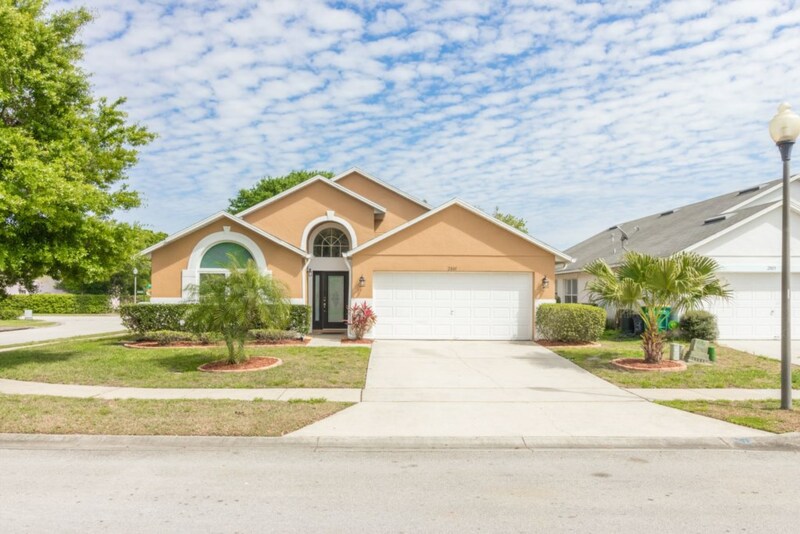 Loved the house and location. 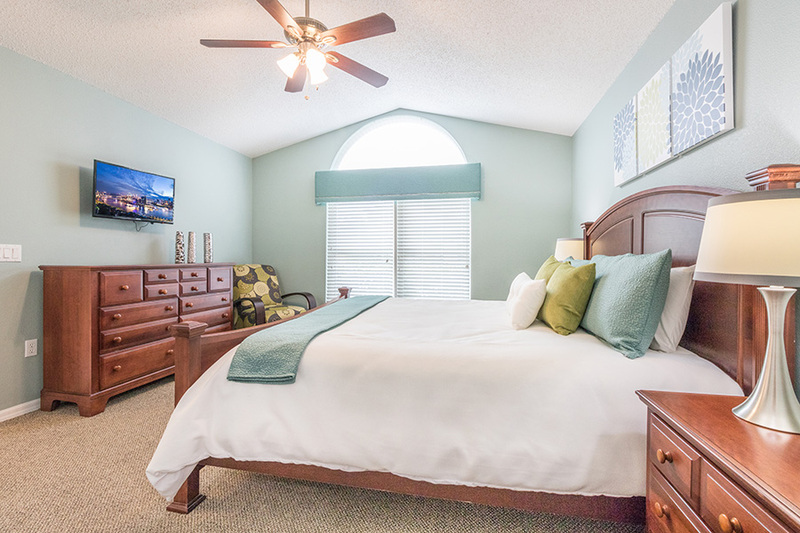 Overall we enjoyed our stay. 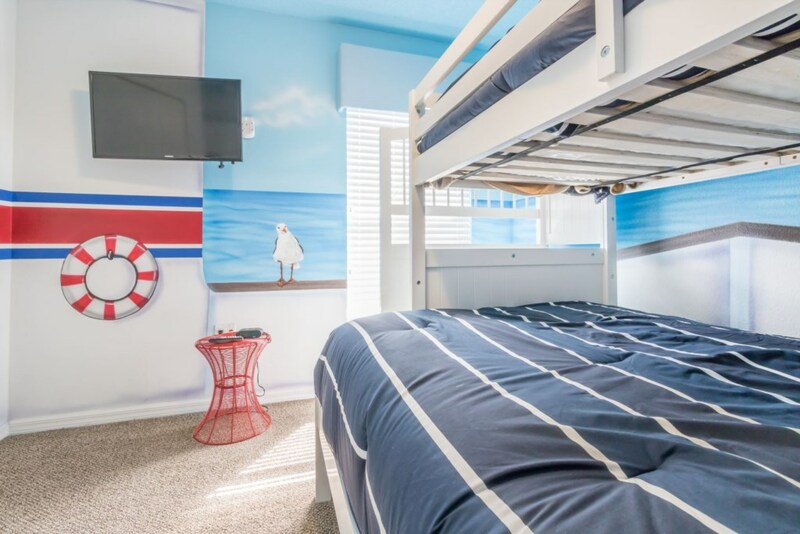 © 2018 Atlas Vacation Homes All rights reserved.